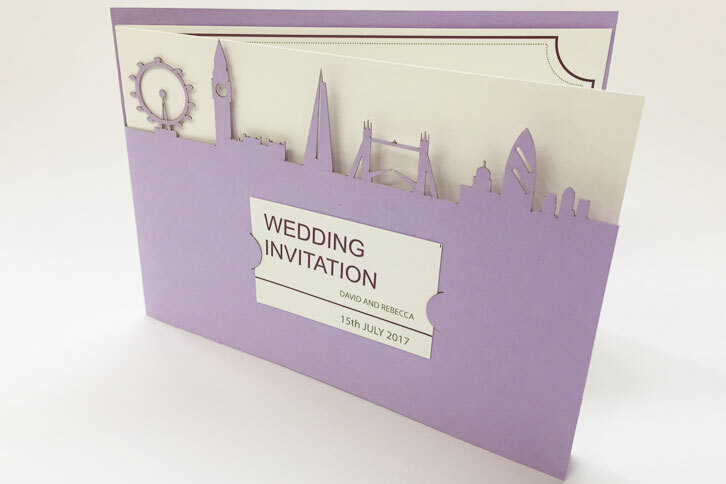 Browse through a selection of beautiful wedding invitations with laser cut embellishments. 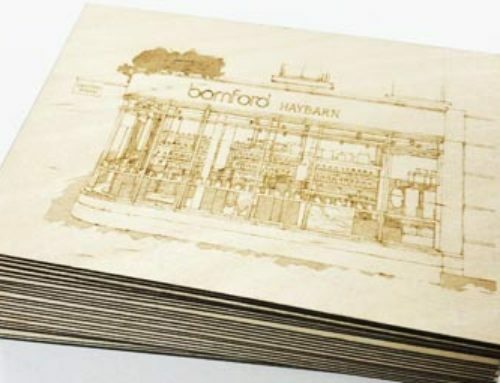 These unique cards are printed and laser cut from 250gsm- 350gsm card. 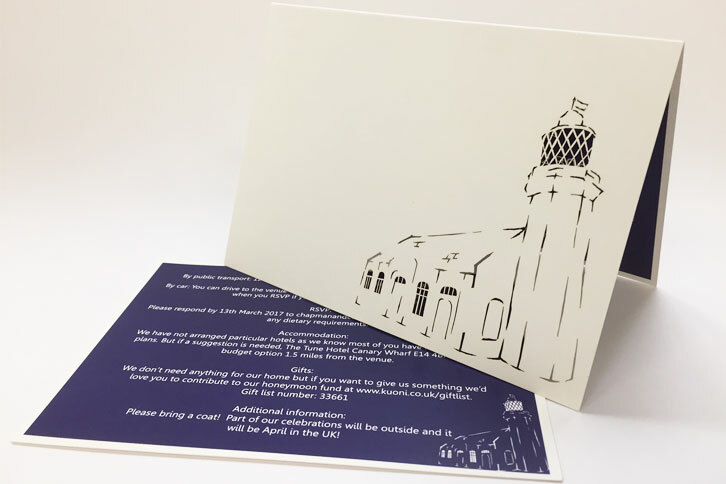 We can cut your design on a range of smooth, textured or recycled card. 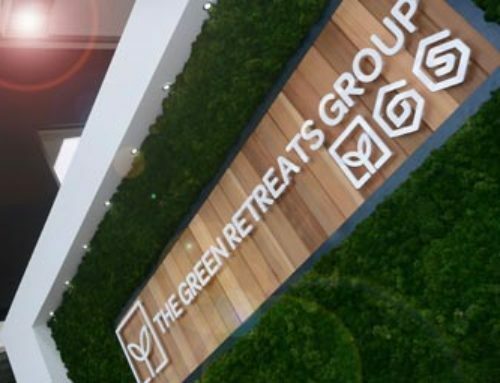 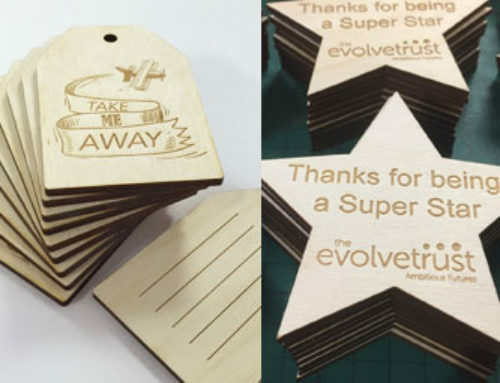 For a quick quote please provide us with your design as a digital file or get in touch to discuss your options. 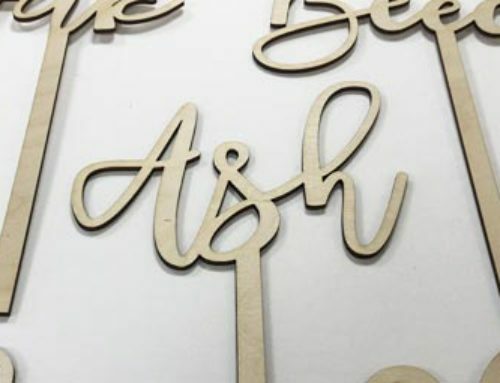 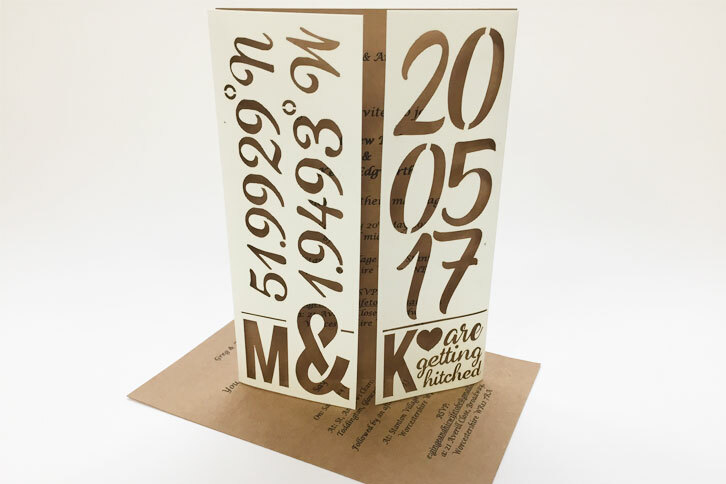 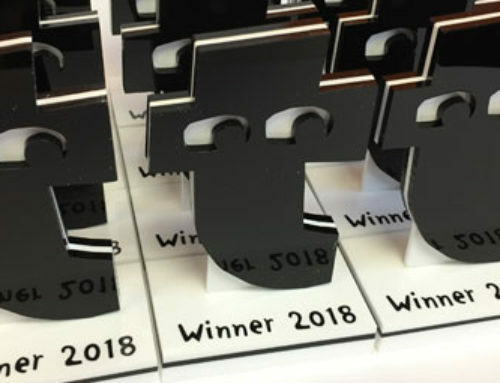 Laser cutting is quoted on time taken and materials so it is ideal for bespoke embellishments to truly personalise your stationary for the big day.